All prices sold include both an 8 percent seller and 8 percent buyer fee. 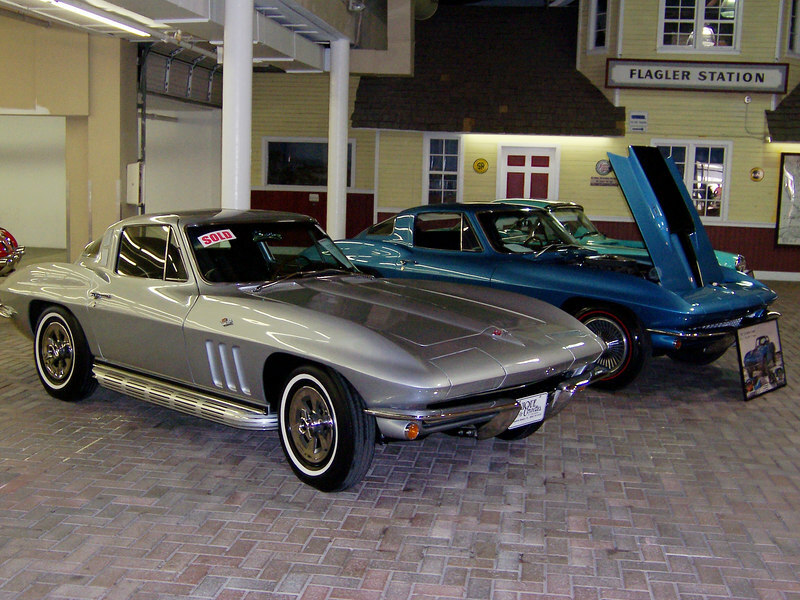 1965 Corvette (SILVER). 327cid/350hp V8 with a 4-speed. Frame-off restoration with matching numbers. $68,040. 1967 Corvette (BLUE) 427cid/435hp V8 with a 4-speed. 33,000 original miles and frame-off restoration and documented with a tank sticker. $259,200.